Soul☠Eater(Evans). Soul Eater Evans. 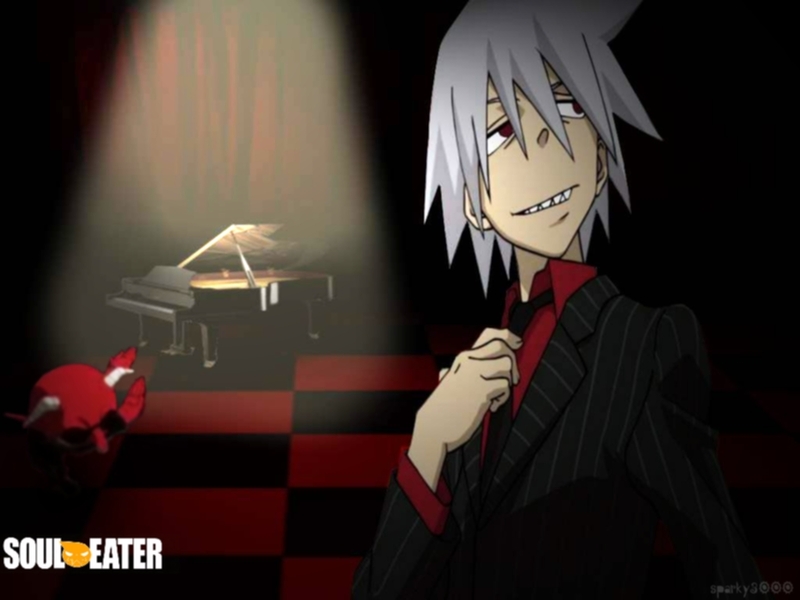 HD Wallpaper and background images in the 噬魂师 club tagged: soul eater. 嘿 look, it's my boyfriend!